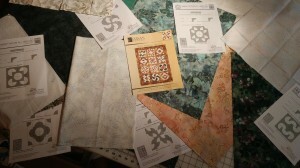 If you ever wanted to try a curve-y quilt, Elisa’s Backporch Designs is a good place to start. 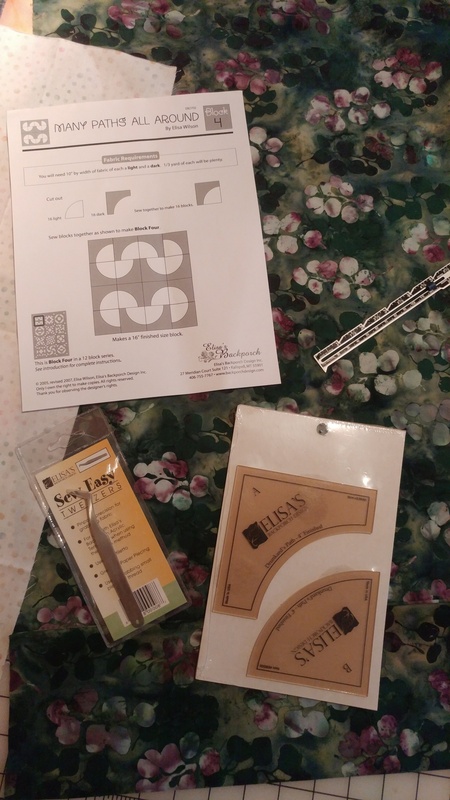 Many of Elisa’s patterns are made with her custom made curve templates, which are easy to use. Her instructions will guide you through easily sewing curves… no need to fear venturing off the straight and narrow! 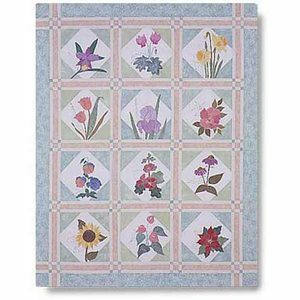 The Small Paths Template makes a 3 1/2″ finished block and is perfect for using charms square collections. 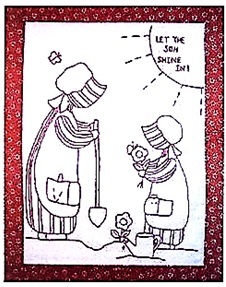 A free pattern, Small Paths, is included. I’m using this template for the first time to make a mini table topper. My charm pack has just 25 pieces, which translates to 25 blocks. The finished topper will be 15″ x 15″ if I don’t add borders. All the pieces were cut in just 15 minutes. I’ll let you know how the sewing goes! 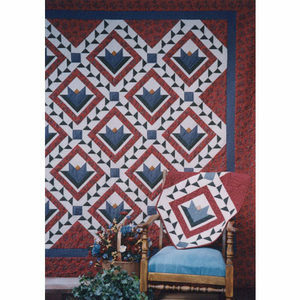 While merely piecing the curved blocks randomly creates an interesting quilt, Many Paths All Around shows the versatility and the possibilities of the curved block if you use a specific layout. Each block is 16″ square and is comprised of 16 4″ blocks made with the Drunkards Path template. 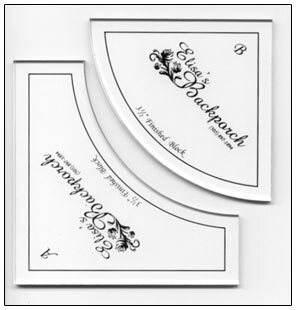 Check out the video tutorials on the Elisa’s Backporch Designs website. They are very well done, with clear camera shots, good audio, and clear, concise directions. 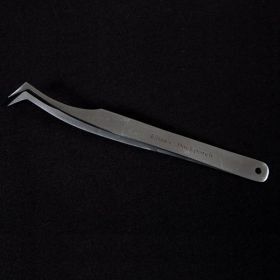 After watching one of the videos you will approach curve piecing with confidence. 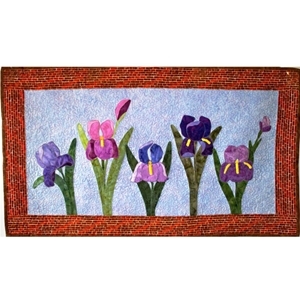 While you are on the website, take a look at the Gallery of quilts. These are one of a kind quilts made by Elisa Wilson. I tried to select a favorite….. couldn’t do it! Some of these patterns are so beautiful and realistic looking, you’ll almost smell the flowers. Flowering Trellis has instructions for three flowers: clematis, rose,and morning glory. 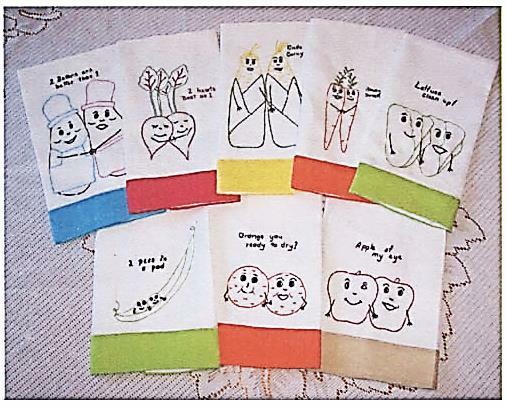 Make a wall hanging, a table runner, or a banner. 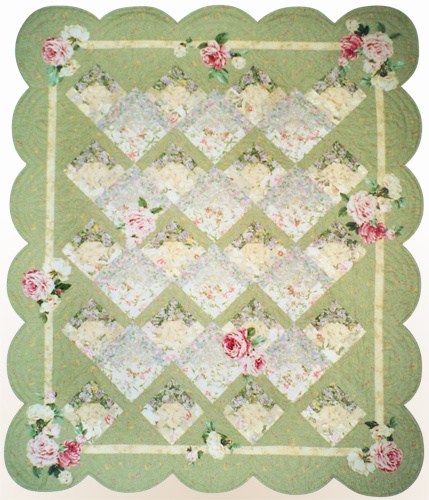 Garden Trellis by Evonne Cook of Clothesline Quilts showcases beautiful appliqued flowers scattered along the edges. 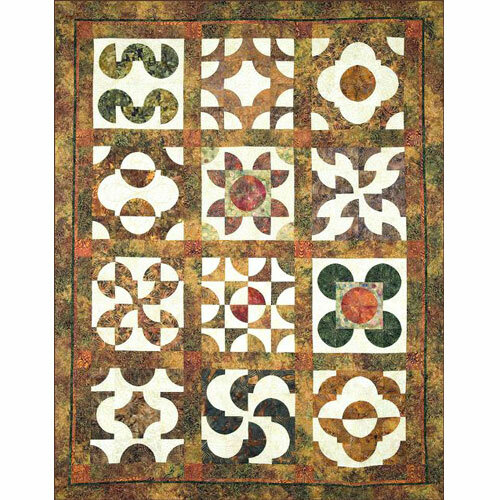 Lovely floral fabrics in varying shades have green sashing that simulates a trellis. Instructions are included for three different sizes. Blooming Vine from Anka’s Treasures has pieced flowers surrounded green leaves on a white lattice. Make a queen size, a wall quilt, or a table runner with the included instructions. I’d love to see this with a light blue background. Choose white, a solid color, or a wood grain look for your Garden Trellis. 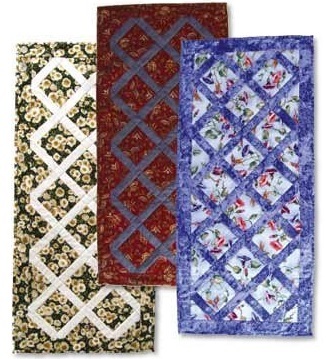 Add your favorite blooming fabric and you have a beautiful garden inspired table runner to brighten up any room! 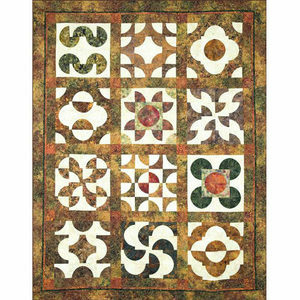 This D Hall Designs pattern is 16″ x 35″. 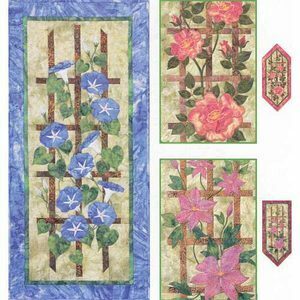 Garden Trellis BOM will keep you stitching for quite a while making a beautiful piece of art for your wall, or for your bed. 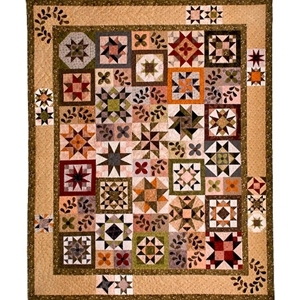 Twelve apppliqued flowers, each on a square in a square block, give the quilt an on point setting look. Two tone sashing is woven to resemble lattice work. Go ahead and sew up a flowering trellis…. you’ll never have to worry about watering! Block of the Month – Now’s The Time! Are you planning projects for this new year? It’s a great time to start a Block of the Month quilt. Each month you’ll get a quilty package delivered right to your door with fabric (yum!) and a block pattern. Everything you need for that month’s block will be right there in one package. Open it up and dive in or pack it away for that month’s sewing get-together. Women of Courage is a beautiful quilt with beautiful stories to go with it. Each month, along with your fabric and pattern, you’ll receive a fascinating story of a brave and courageous woman in world history. 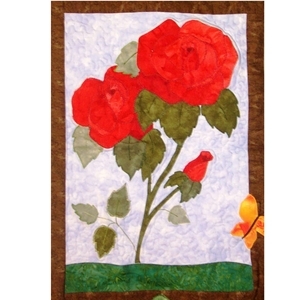 Block of the Month quilts tend to be beautiful works of quilting art that are worthy of getting treasured and passed down – how wonderful to have a quilt filled with so much meaning. 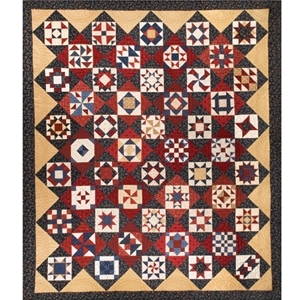 Instructions for 50 different blocks are included with the Americana Block of the Month. Sure, some of the blocks will be ones you are familiar with, but with FIFTY! blocks you’ll definitely learn how to make some new ones. Do you love stars? 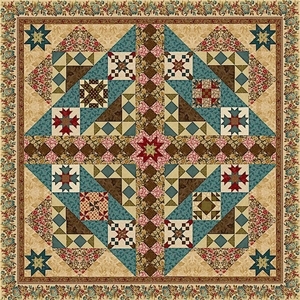 Star Light, Star Bright combines stars and wreaths, piecing and applique. Each month includes a 12″ block, a 9″ block, and a 6″ border block. Sew Spooky is a 6 month Block of the Month, so this one can be finished in plenty of time for Halloween 2013! 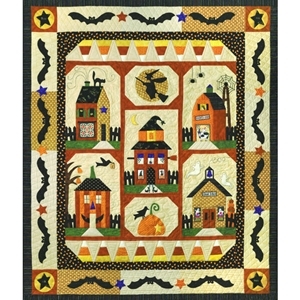 Applique bats surround a neighborhood of halloween buildings – some of them friendly, and some of them spooky looking! If you’ve never done a Block of the Month before, now is the time to start! You’ll finish a fantastic quilt a bit at a time. 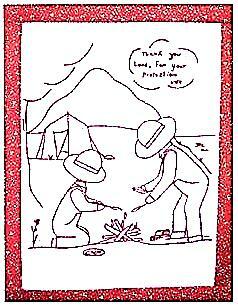 A quilty package will arrive every month. All the fabric will be chosen – no need to try figure out what goes with what, and no need to buy a 1/4 yard when you only need a little piece. What’s not to like?! Block of the Month projects are fun to do and are a great way to learn new blocks and techniques. Fundamentals Block of the Month is a 12 month program. With 50 blocks to make you will have plenty of opportunity to learn. Although the number of different blocks seems daunting, that’s the beauty of a block of the month program. You’ll make a few blocks every month…. you’ll look forward to receiving your new patterns and fabrics every month (feels a little like Christmas spread out all year!) and will want to dig in right away. Before you get to feeling overwhelmed by the number of blocks and the task at hand, you’ll be finished with that month’s blocks. At the end of the year you will have a quilt that will be worthy of becoming a family treasure… handed down through the generations. One of two options is Fundamentals Block of the Month – Reproduction Fabrics is made with reproduction fabrics by Jo Morton and other designers. The first month’s package is larger than the other months as it will include key fabrics that are used throughout the quilt, ensuring the same dye lot. The next 10 months will continue with all the blocks. The last month will again be larger, containing the final blocks, sashings, borders and binding. The only items not included will be the backing and the batting. The second option is Fundamentals Block of the Month – Americana which is made with fabrics that represent the country spirit of America. The first 11 months will be blocks and the last month will be larger, containing the final blocks, borders and binding. Both of these Block of the Month programs ship around the 5th of the month. Choose you favorite fabrics and get started!